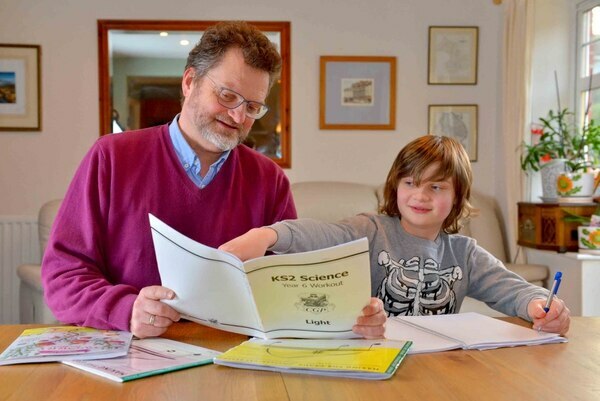 Home schooling: Why are parents choosing to educate their children? About 60,000 children in the UK are home-schooled – but just what attracts parents to providing their children’s education, and what are the drawbacks? On a Monday morning it’s a familiar sight to see uniform-clad children heading to school. Yet it’s not the same routine for all children. According to Shropshire Council and Telford & Wrekin Council there are currently 655 children registered as being home schooled in the region. Three years ago during the 2014/15 academic year this figure was 413. 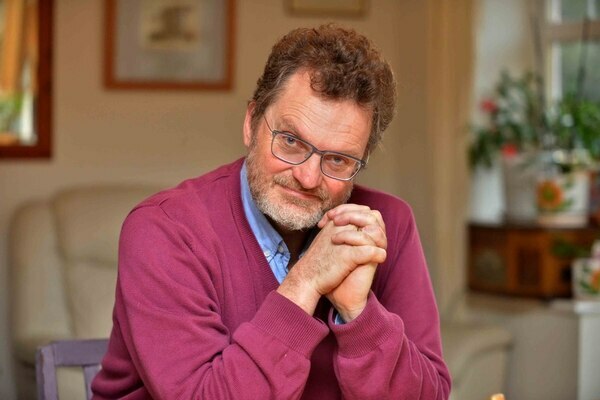 In February England’s children’s commissioner Anne Longfield compiled a report which estimates there were 60,000 home-schooled pupils at any one time in 2018. 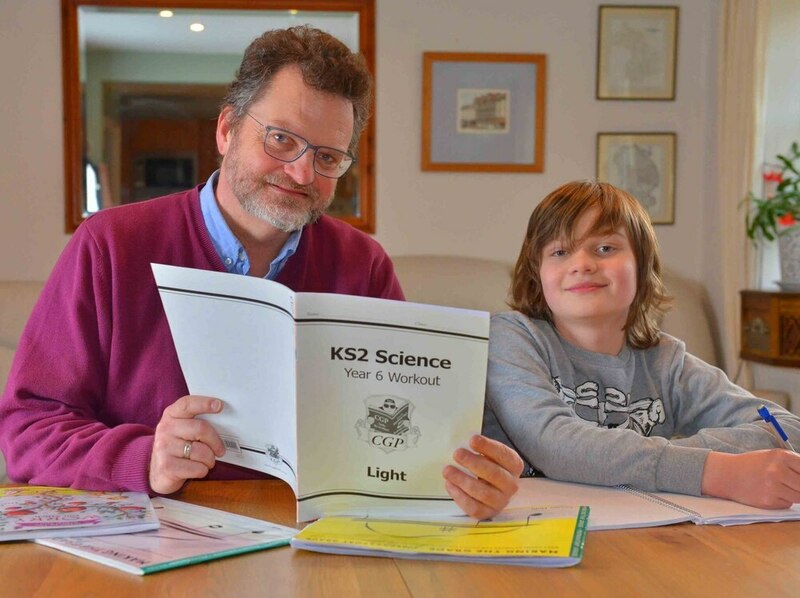 Dylan Harrison found himself in a situation at the start of this academic year where he was home schooling his 11-year-old son Maxim. Max was diagnosed with autistic spectrum disorder and mild attention deficit hyperactivity disorder when he was six. He was a pupil at Castle House School independent prep school in Newport, but after a series of incidents, Dylan was asked to withdraw his son from the school, although after a tribunal the school issued an apology. Max had lost his routine and his friends overnight and was sent to a mainstream primary school. “They tried really hard, but they didn’t know him from Adam,” says Dylan. “It was just horrific, to have a child who was always happy, bouncy, mischievous and healthy child to him just lying on the sofa with a sick bucket just saying ‘I’m not leaving the house’, within a few months was devastating. Dylan is a social worker of 25 years, and has previously worked in mental health services, but he said none of that was able to prepare him for what his son was going through. Dylan and his wife Joanna, a lecturer at Wolverhampton University, decided to slow things down decided to take Max out of school. “We just thought ‘we need to stop everything and take stock’, so we made the decision to home school,” says Dylan. The process of withdrawing Max from school was relatively easy – although there was no financial support. 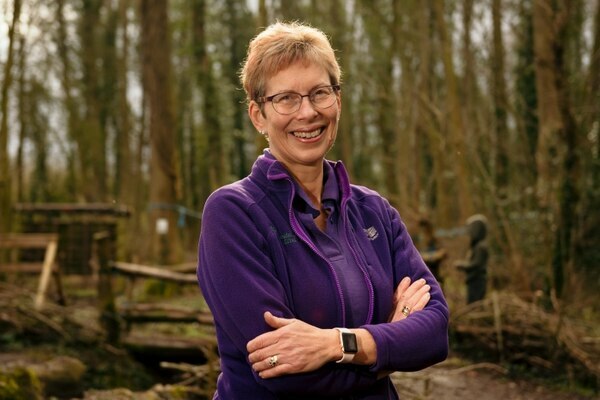 One of the places that provides creative and outdoor learning for those parents who home educate is Wrekin Forest School which is run by former primary school teacher Judy Ellis. Judy says that she has seen a big rise in home education for a variety of reasons. “There are some who it it through choice and there are also those who feel forced out of the system,” says Judy as she stands surrounded by children running around and playing on swings and zip wires. Judy takes some of her outdoor learning, which she says ticks off up to 80 per cent of the curriculum for early years and Key Stage One. But as contracts end this element of learning is being cut because of financial pressures on headteachers. “One school is in the red this year and the headteacher feels that the only thing she can cut is this,” says Judy. “There’s a lot of children there who will not be ticking the academic boxes in the classrooms, but outside with me were achieving. Home schooling does come with it’s downsides. Judy says the decision to home school for parents is a big and difficult one to make. Dylan said he and his family also felt some of those impacts while Max was at home. “The big drawback is isolation, both for the child and the parent,” says Dylan. “It reduces your standard of living dramatically. “When 25 per cent of the household income is gone it can be a huge thing and does impact on our other two children Elizabeth and Nicholas. Max’s confidence has grown, and he is now able to return to school – but faces a fresh challenge as he prepares to start secondary school in September.